Find huge deals in Okinawa, Japan that you may book now & pay later! Best prices for in Okinawa, Japan. A dream vacation for you and your family, guaranteed by our travel consultants. For members-only deals, we recommend using the new filter for deals in Okinawa, Japan. 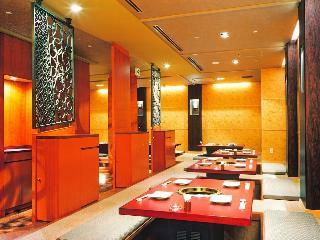 This 3 star hotel is located in the city centre of Naha. All 132 rooms are equipped with hairdryer and air conditioning. 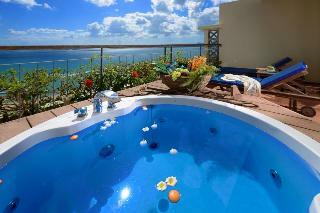 This 4 star hotel is located on the coastline of Ginowan and was established in 1992. It is a short drive away from the Tropical Beach. The Hotel has a coffee shop, an indoor swimming pool, an outdoor swimming pool and a fitness centre/gym. All 303 rooms are equipped with minibar, hairdryer, safe, trouser press, ironing set and air conditioning. 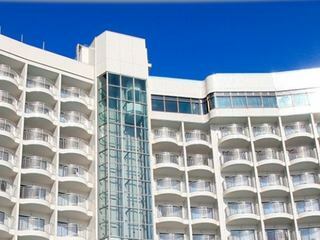 This comfortable hotel is situated in Naha. 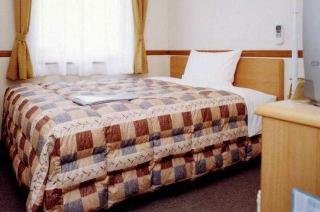 Toyoko Inn Aomori-Eki Shomen-Guchi features a total of 194 guests rooms. No pets are allowed on the premises. This charming hotel is located in Ishigaki. The accommodation consists of 39 guests rooms. This establishment does not accept pets. This charming hotel is located in Ishigaki. 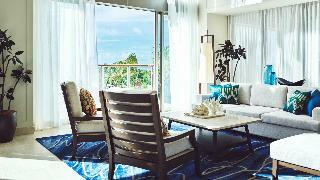 A total of 494 bedrooms are available for guests' convenience. No pets are allowed on the premises. This charming hotel is in Ishigaki. 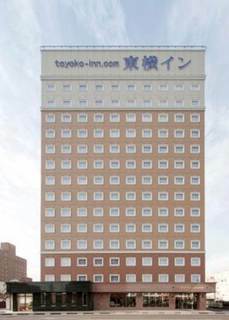 There are a total of 494 rooms at Toyoko Inn Chubu Kokusai-kuko Honban (Orange Side). Pets are not allowed at Toyoko Inn Chubu Kokusai-kuko Honban (Orange Side). This charming hotel is situated in Ishigaki. The hotel comprises 190 cosy rooms. Those who dislike animals may enjoy their stay, as this establishment does not allow pets. This lovely hotel is situated in Ishigaki. 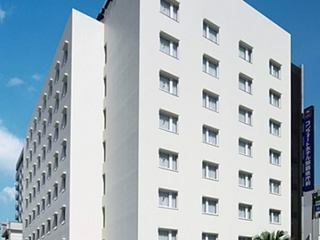 The hotel features a total of 232 units. This is not a pet-friendly establishment. This comfortable hotel is situated in Ishigaki. The establishment comprises 67 cosy bedrooms. Pets are not allowed at this establishment. This lovely hotel can be found in Ishigaki. No pets are allowed on the premises. This comfortable hotel is located in Ishigaki. No pets are allowed on the premises. This lovely hotel is located in Onna. This accommodation does not accept pets. This lovely hotel is located in Onna. Those who dislike animals may enjoy their stay, as this accommodation does not allow pets. This lovely hotel is set in Ishigaki. Pets are not allowed at Toyoko Inn Maebashi Ekimae. This lovely hotel is in Ishigaki. There are a total of 253 guests rooms on the premises. No pets are allowed on the premises. This charming hotel is set in Ishigaki. The property consists of 153 rooms. No pets are allowed on the premises. This charming hotel is set in Ishigaki. 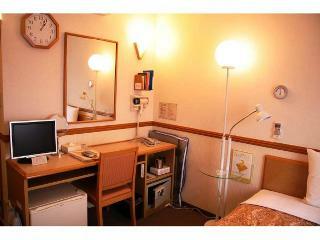 Toyoko Inn Matsuyama Ichiban-cho features a total of 216 accommodation units. This property does not accept pets. This charming hotel is situated in Ishigaki. 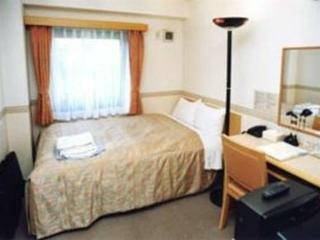 Toyoko Inn Mikawa-Anjyo Ekimae features a total of 40 accommodation units. No pets are allowed on the premises. This comfortable hotel can be found in Ishigaki. This establishment offers a total of 216 units. This is not a pet-friendly accommodation. This comfortable hotel is located in Ishigaki. There are a total of 139 accommodation units on the premises. Toyoko Inn Miyazaki Chuo-dori is not a pet-friendly establishment. This comfortable hotel is in Ishigaki. 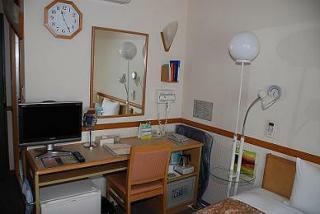 The accommodation comprises 202 cosy bedrooms. Pets are not permitted on the premises. This charming hotel is set in Ishigaki. Pets are not permitted on the premises. This lovely hotel can be found in Ishigaki. There are a total of 97 units at Toyoko Inn Musashi-Nakahara Ekimae. No pets are allowed on the premises. This comfortable hotel is set in Ishigaki. The accommodation features a total of 116 rooms. Toyoko Inn Nagoya Owari Ichinomiya Ekimae is not a pet-friendly establishment. This comfortable hotel can be found in Ishigaki. Toyoko Inn Numazu-Eki Kitaguchi-Hidari is not a pet-friendly establishment. This charming hotel is located in Ishigaki. Pets are not permitted on the premises.